Your end users expect to get their reports immediately and don't have the patience for a sluggish Cognos system. 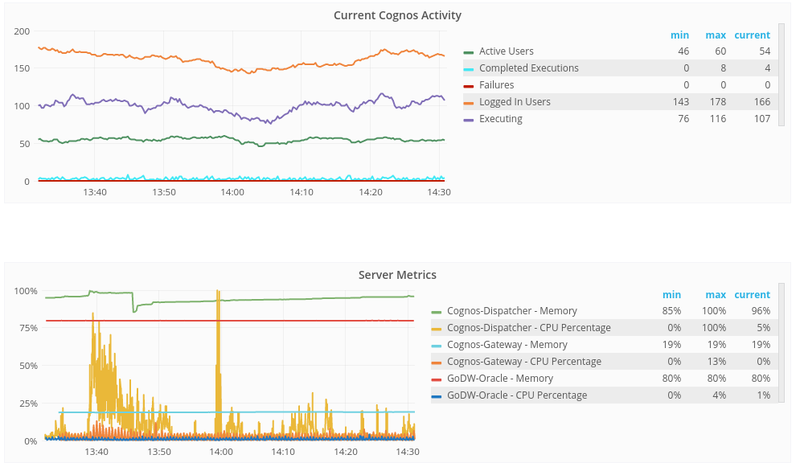 But when your Cognos environment fails to work as expected, it's a struggle to pinpoint the causes of performance issues. Because there are many factors that can influence performance, you spend too much time figuring out the cause before even fixing the problem itself. We have a proactive approach that helps you quickly find the initial problems and then continues to monitor and stay on top of Cognos performance. ReportCard software searches for the inefficiencies in your reports, databases, and servers that are causing poor performance. From there, it will recommend changes you can apply to improve these inefficiencies so that performance gets better. You are provided with metrics to see just how much performance has improved by applying the suggested improvements. Our ReportCard software also conducts stress and load testing on your Cognos environment. From a performance perspective, you can simulate more users and user behavior to identify when and where performance begins to degrade. You can also be notified by email when your Cognos performance begins to suffer. ReportCard actively monitors your Cognos environment to ensure your performance maintains expectations. 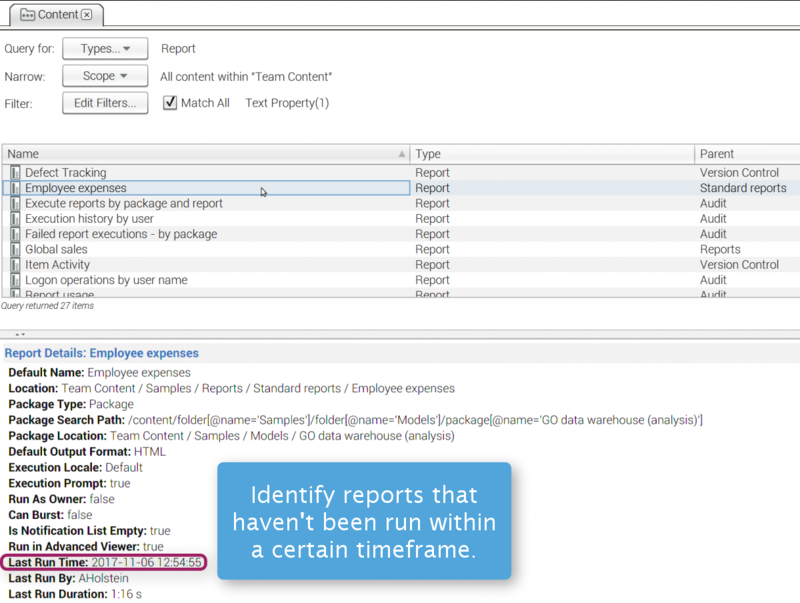 ReportCard gives you the ability to fix errors before they critically hamper your Cognos environment. Our MotioCI software identifies and notifies you if your critical reports fail to run within their expected time-frame. This automated alert will keep you informed so you can act fast to troubleshoot why your reports aren't running as expected. Utilizing our software solutions enables you to proactively monitor performance and locate the issues faster and much more efficiently.